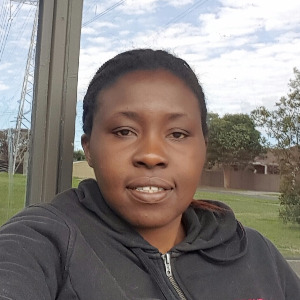 I am a qualified personal care worker with a certificate 3 in aged care and hold a current working with children check and police checks along with first aid and manual handling certificates. I am looking for part time or casual work in Home Care Services. I have 2 years of experience as a volunteer and a paid worker. Please contact me for further details on my qualifications if you wish to hire me. Find your home care match online. 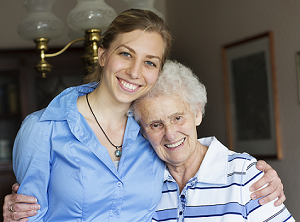 Get connected with most trusted and skilled Carers in Mulgrave.